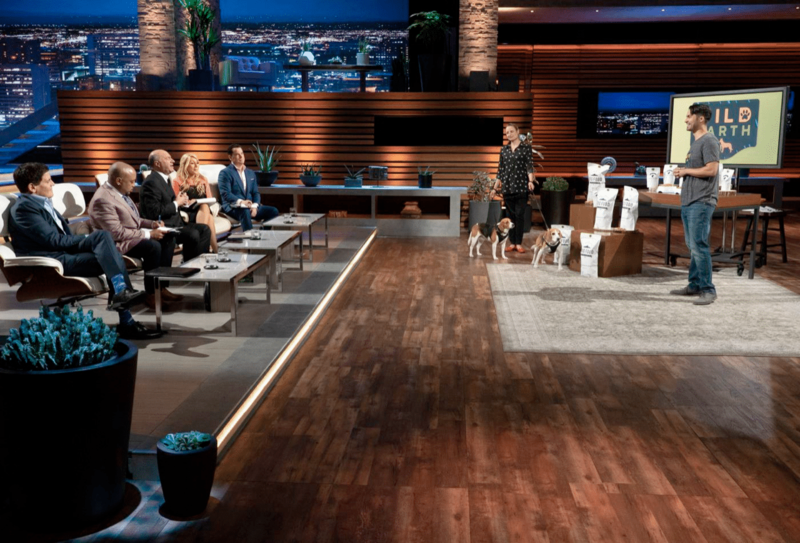 Mark Cuban offers a $550,000 deal to Veterinary Innovation Summit presenter Ryan Bethencourt on Shark Tank on Sunday for vegan dog treats. As CEO for Wild Earth, Bethencourt is no stranger to innovation, out-of-the-box thinking and risk taking. Wild Earth is a sustainable pet food company focused on giving pets the highest quality complete protein he or she deserves, with zero compromises. They are on a mission to create a better world, one with healthier foods and less environmental impact. The main ingredient in its treats is “koji” (a fungi superfood), which is its lab-grown protein that includes the 10 essential amino acids that dogs need. On Shark Tank’s Sunday episode, Bethencourt went in seeking $550,000 in exchange for five percent of the company. Mark Cuban made an offer of $550,000 for 10 percent; double what Bethencourt was originally seeking. Bethencourt tried to negotiate, but Cuban wouldn’t budge. “Mark, I’m willing to do that, even if that has to come out of me,” Bethencourt said, finally accepting Cuban’s offer. Want to hear from Ryan Bethencourt and other industry innovators? This April, game-changers, innovators, entrepreneurs and visionaries will connect at the Veterinary Innovation Summit in College Station, Texas. At this event, veterinary and non-veterinary entrepreneurs and health professionals will share fresh perspectives on the latest technologies, debate controversial issues, foster new ideas and catapult the profession into the future with fearlessness and innovation. Ryan will be speaking on “The Future of Food” Friday evening at the Veterinary Innovation Summit event. There’s still time to register for this incredible event!